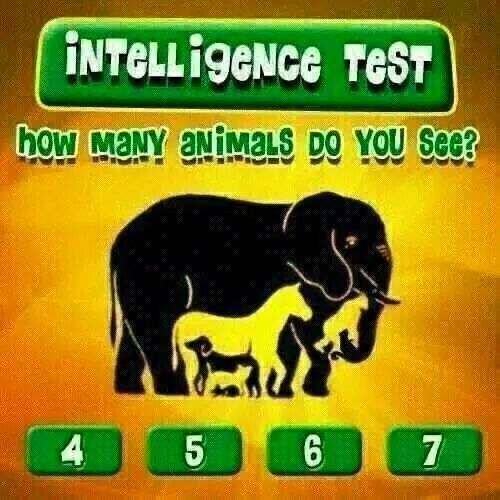 Intelligence Test – How many animals do you see ? Thanks to Ch Ravi Kumar for finding the missing names ( Comments below). Please Like Us !! Ah, you got them all. Many Thanks Ravi. Please like Us !! I will update the answer section ! !